Part 2 of the ongoing story of whatever this is. I don’t really know. 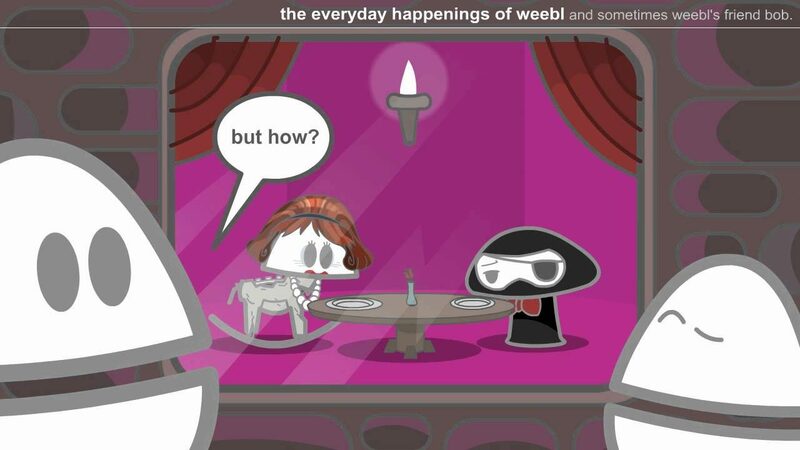 Posted On March 21, 2012 September 6, 2016 in Toons, Weebl & Bob with 0 Comments.